Provides a practical and project-based approach so you can put marketing plans into action quickly and effectively. 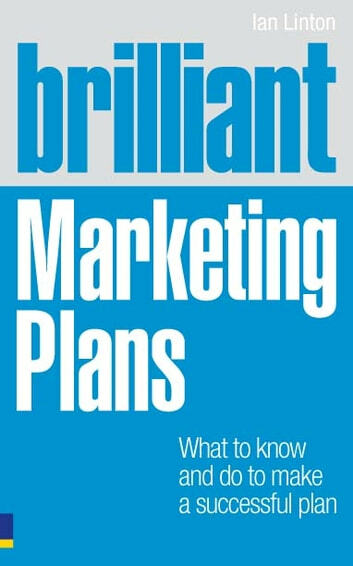 Following a brief overview of the planning process, each chapter provides a self-contained guide to planning a specific marketing task, the range of plans included cover the most common challenges facing marketing teams in both consumer and business-to-business sectors. Includes templates and worked up marketing plans and is rigorous and thorough  equipping you with plans that really work. Why is it that my kite won’t fly?